“Cheryl Cage began Cage Consulting in 1988. 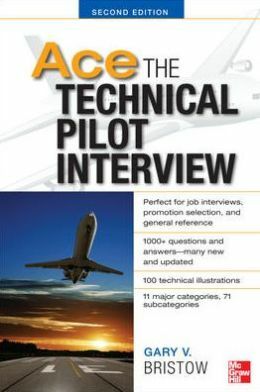 Over 15,000 pilots have used the services of Cage Consulting in preparing for airline pilot interviews and over 50,000 copies of Cage Consulting aviation career books have been sold. In addition to her work with individual clients, since 1990 Cheryl has also served as an Independent Consultant to the Air Line Pilots Association (ALPA). During this time she has presented her pilot interview preparation seminars to over 3,000 displaced ALPA pilots from PanAm, Midway, USAirways, TWA, Air Wisconsin, West Air, and Aspen Airways to name a few. Being able to easily perform math calulations in your head is a skill that every pilot strives for. If (like many!) 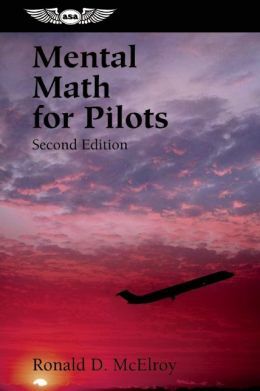 you struggle a bit with this process, or, if you are simply looking for a way to improve your math skills in the cockpit, then 'Mental Math for Pilots' is a must read! Whether you are gearing up for that coveted pilot interview, preparing for a checkride or proficiency check, or simply want to improve your inflight calculations performance, author Ron McElroy offers numerous invaluable tips and tricks to help you in all areas of cockpit calculations. Sharpen your math skills for the interview as well as for the cockpit, with these instructions for figuring math problems in your head without paper or electronic calculator. 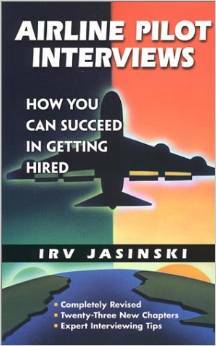 Irv Jasinski is a former Manager of Pilot Recruitment with a major airline. Has coached thousands of pilots who now fly for major airlines. Heads Airline Pilot Employment Advisors. Has taught interviewing courses at the University of California Extension programs, and other colleges across the country. Also taught interviewing techniques to pilots at military bases, flight schools, and pilot job fairs. Holds Bachelors degree in psychology / personnel / business management. 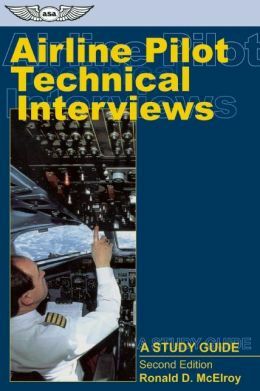 Expert interviewing techniques for pilots applying with regional, national and major airlines. 500+ types of questions asked by interviewers, and samples of military and civilian resumes and cover, update, and recommendation letters. Over 20 illustrations. 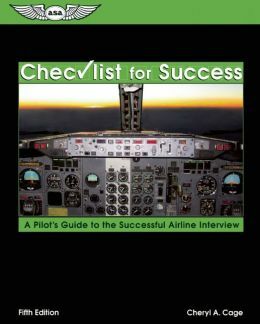 Prepares you for your interviews with Personnel, Flight Department interviewing captains, the physician and psychologist. This book is totally amazing. In a CFI class of 8, one person bought it the first day. We all were skeptical, it was a little bit more money than your average pilot handbook. By the end of the week, 6 of the 8 had it. By the end of the second week everyone had it. It is so incredibly easy to read and understand. As it states on the cover, "Plain English" that couldn't be more accurate. 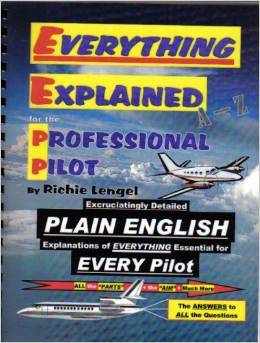 I own a long shelf of pilot books but this one is the only one that seems to sum everything up. The part I love about this book the most is its quick reference qualities. That day you're sitting around wondering about something or your student asks a question and you draw a blank, all you need to do is crack this book and the answer is right there in bold letters (literally). This book probably wouldn't be of much use for someone who isn't already familiar with the material however.